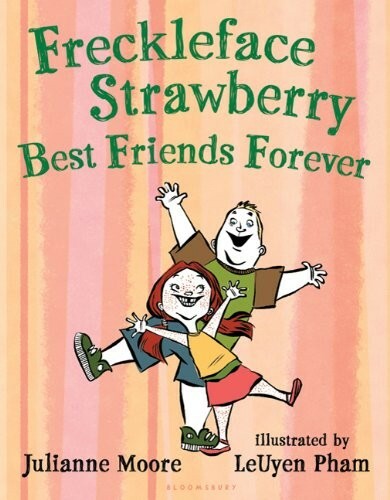 Freckleface Strawberry and Windy Pants Patrick are as different as can be-but that doesn't stop them from being the best of friends. After all, they have a lot of important things in common, like having families and liking recess and loving books. But the rest of the kids don't see it that way. They think that girls and boys are just too different to be friends. So one day, Freckleface decides NOT to play with Windy Pants Patrick. And he decides not to play with her. And nothing really changes . . . or does it? She still eats lunch and plays and reads books-and so does he. So why don't those things feel fun anymore? 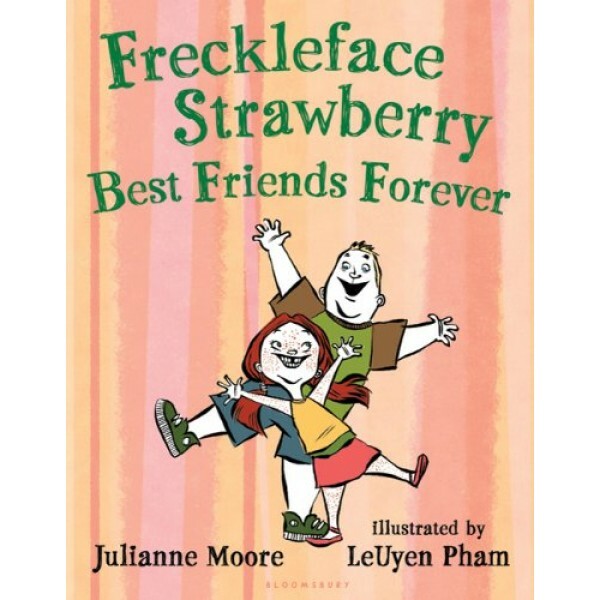 Witty, warmhearted, and brought to life with LeUyen Pham's gentle hilarity, Julianne Moore's latest book celebrates the importance of recognizing-and keeping-a true friend.